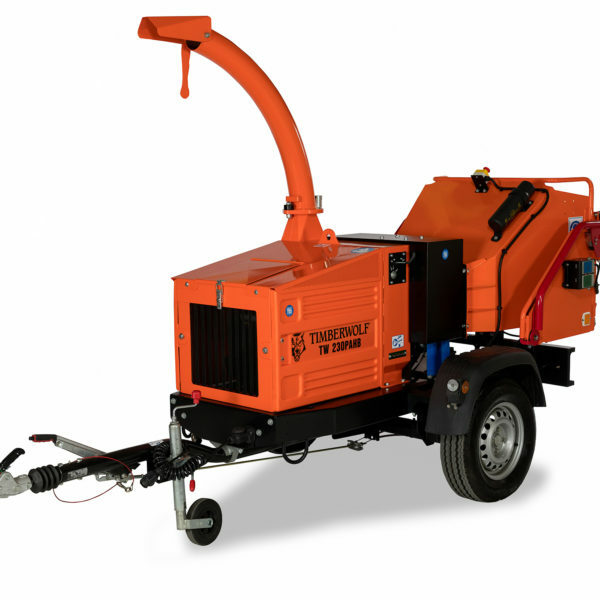 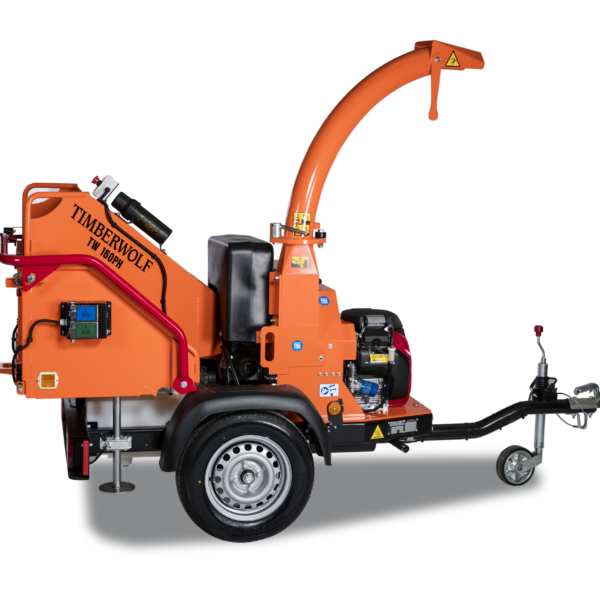 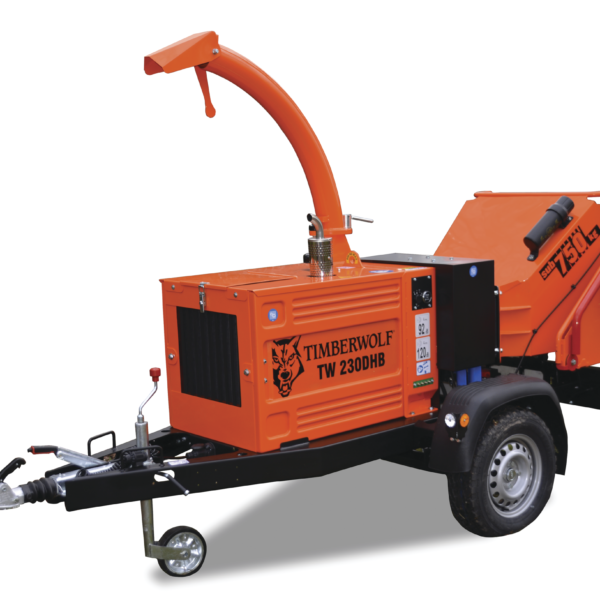 Timberwolf road towable hydraulic wood chippers are our most popular ‘all round’ choice. 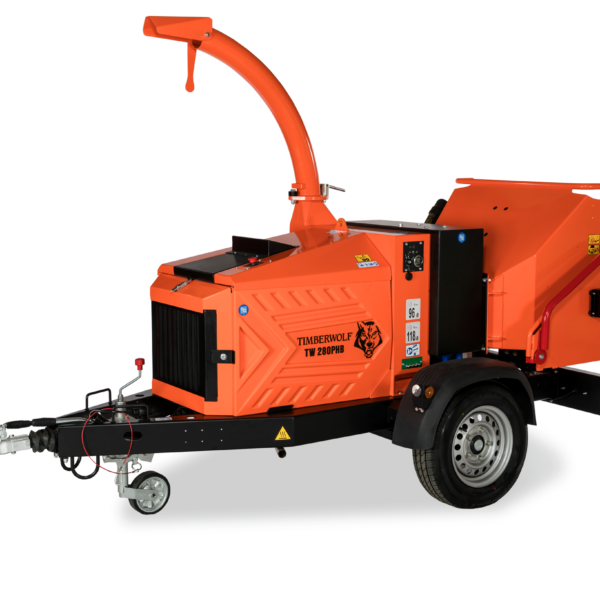 Their versatility means they can be used effectively across a range of applications and conditions, including landscaping, tree surgery and contract work. 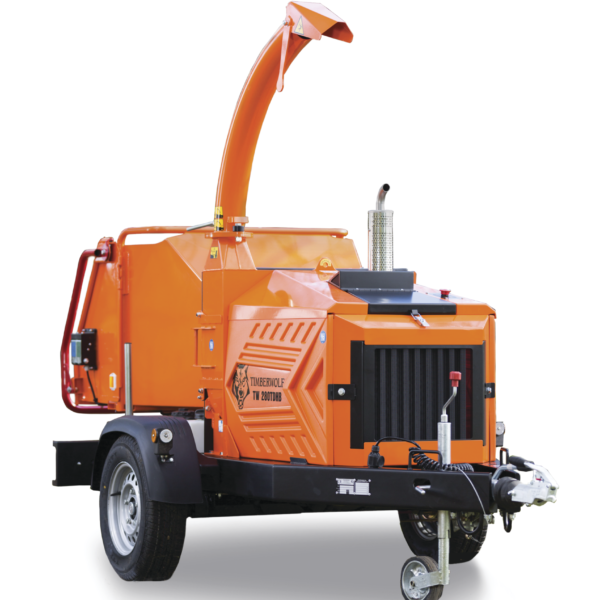 From 22 hp to 64 hp, there is a model to suit all requirements.